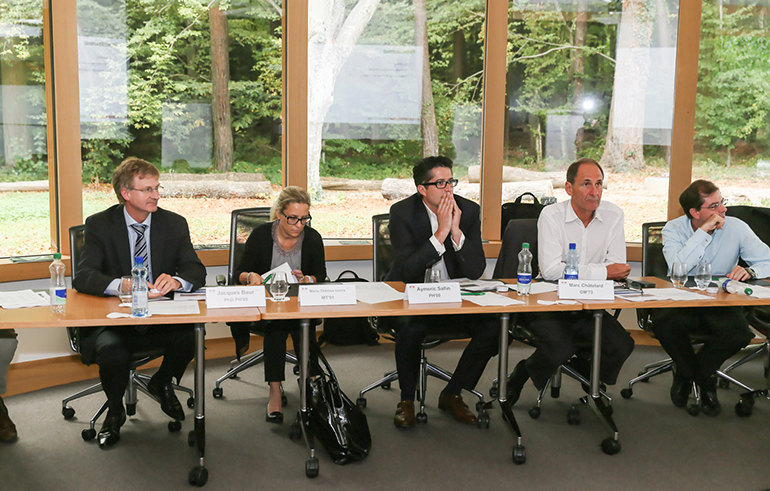 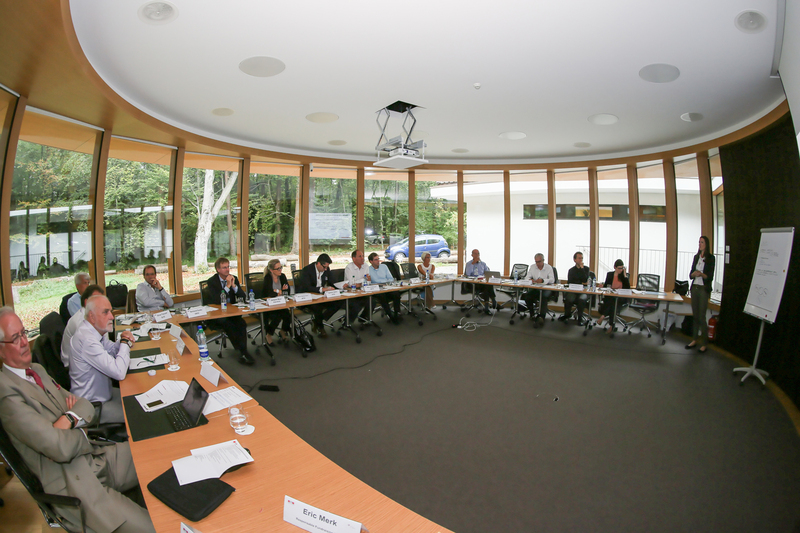 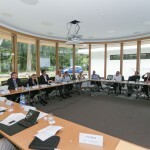 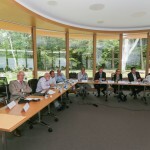 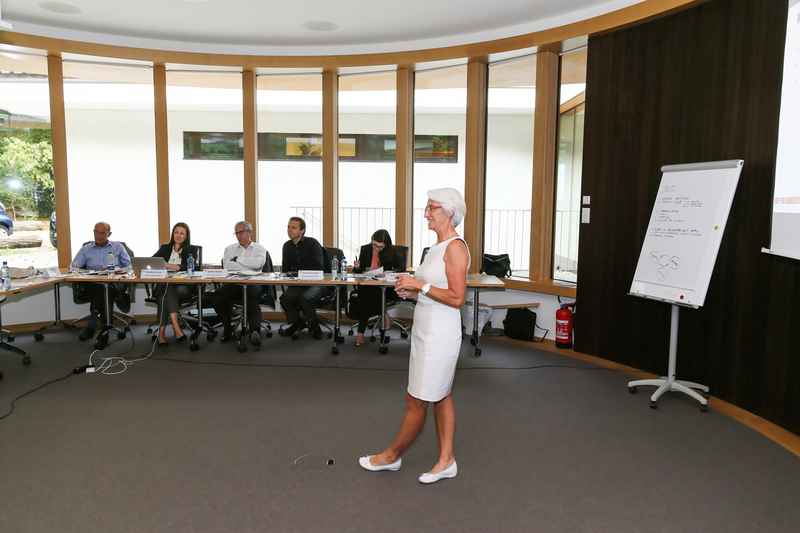 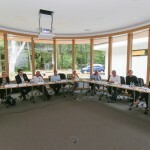 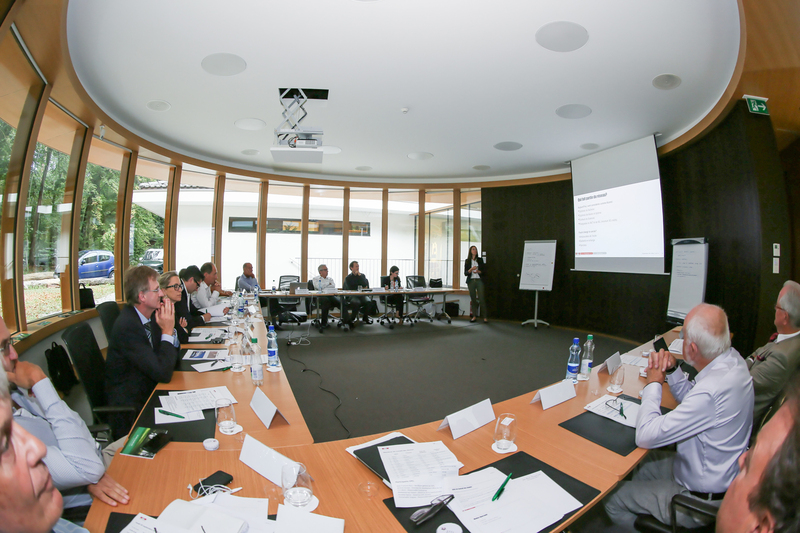 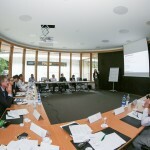 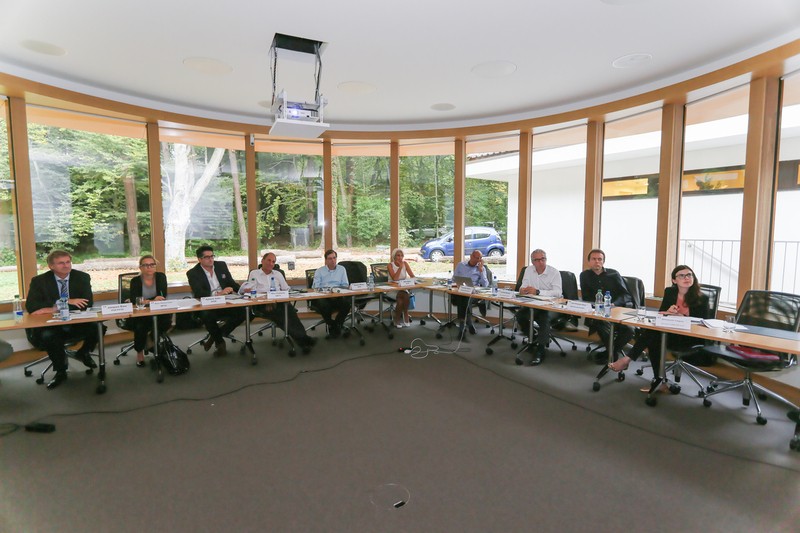 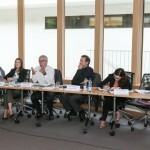 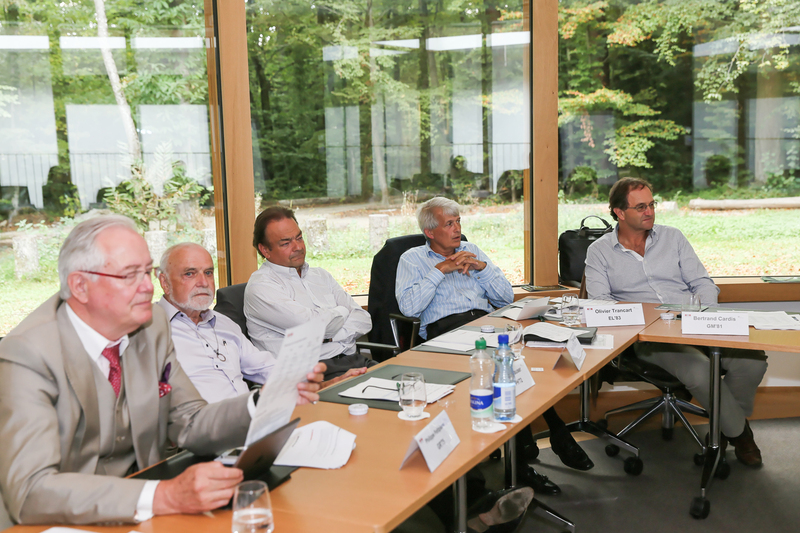 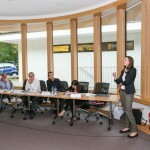 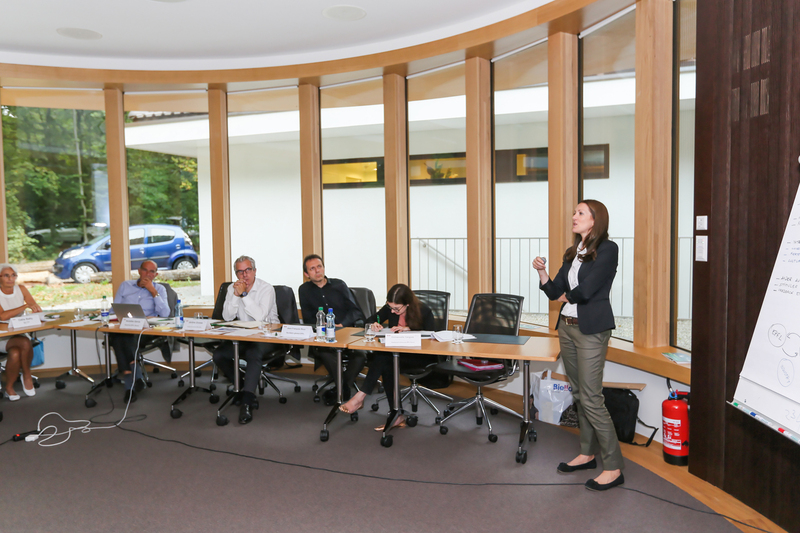 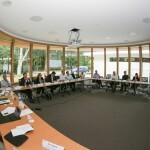 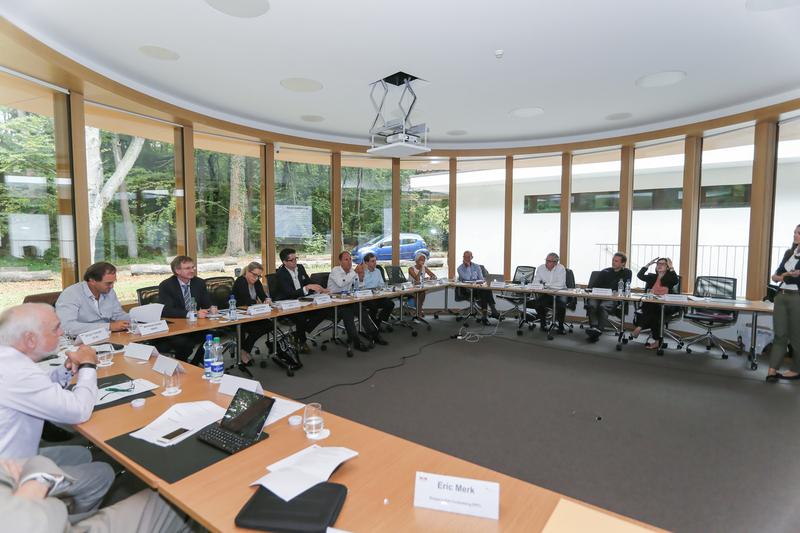 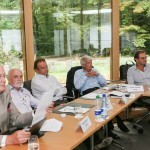 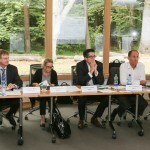 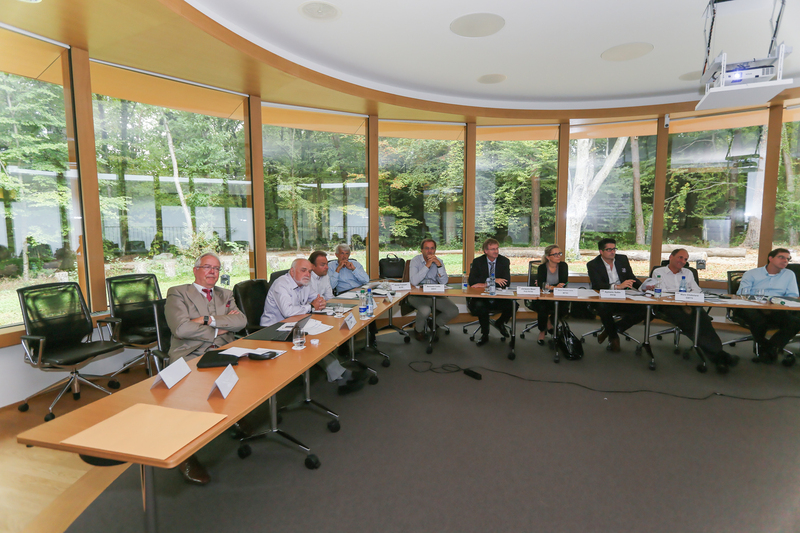 The first session of the Alumni Board was held on September 18, 2014 in the presence of members of the EPFL and ten members of the Board, all laureates of an Alumni Award. 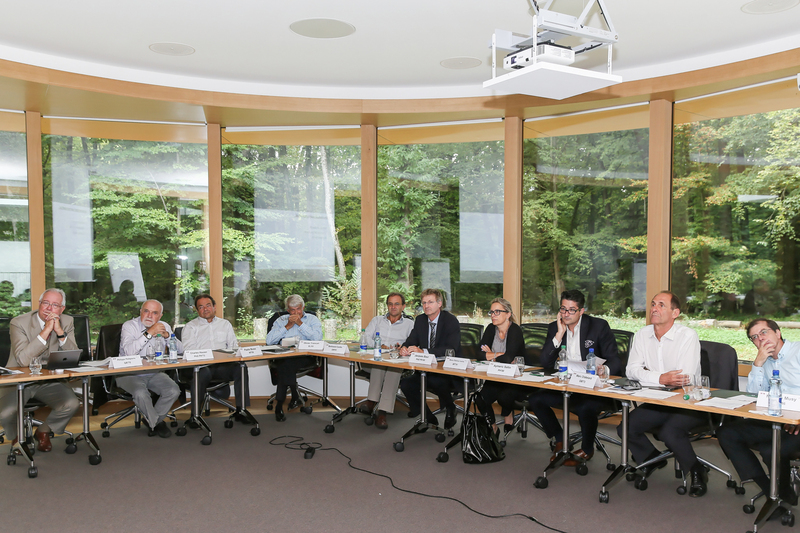 The participants were: Jacques Baur, PH’81, Aymeric Sallin, PH’00, Philippe Petitpierre, GR’75, Charles Hauser, PH’67 DR’72, Paolo Buzzi, MT’89, Bertrand Cardis, GM’81, Marie-Thérèse Ivorra, MT’91, Marc Châtelard, GM’73, Olivier Trancart, EL’83 and Nicolas Musy, PH’86. 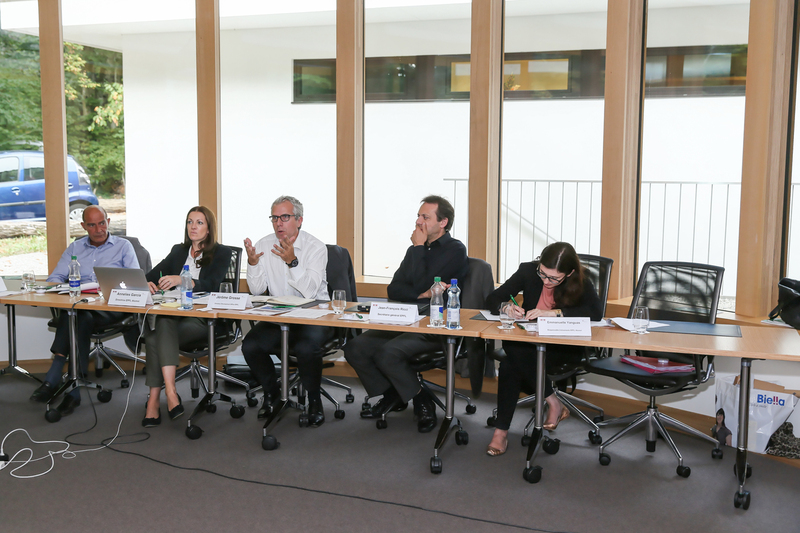 EPFL was represented by Annelies Garcia, EPFL Alumni Director, Jean-François Ricci (GC’89), General Secretary, Jérôme Grosse (GC’91), Development Office Director, Eric Merk (PH’Dr ’86), Head of Fundraising, Madeleine von Holzen (Mediacom Director and Spokesperson), Emmanuelle Yanguas, EPFL Alumni Event Manager, and Odile Batty, president of the former EPFL Alumni Association.